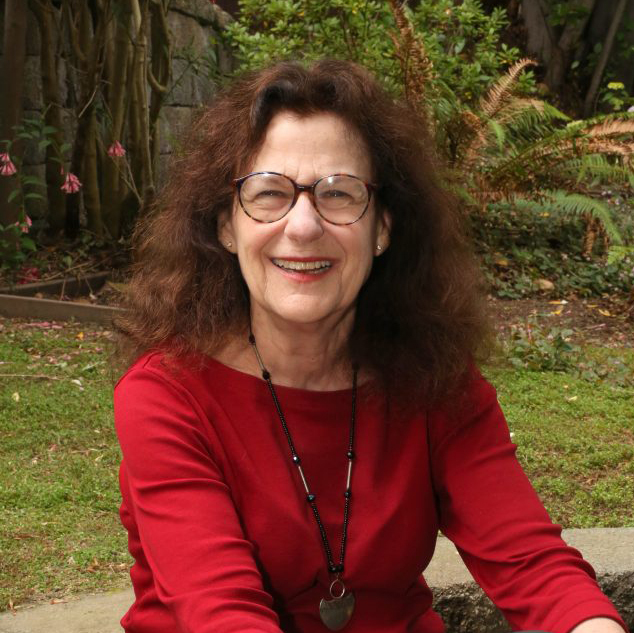 Alicia F. Lieberman, Ph.D., is Irving B. Harris Endowed Chair in Infant Mental Health, Professor and Vice Chair for Faculty Development at UCSF Department of Psychiatry, and director of the Child Trauma Research Program at San Francisco General Hospital. She directs the Early Trauma Treatment Network, a center of the federally-funded National Child Traumatic Stress Network. She is the senior developer of Child-Parent Psychotherapy, a widely used evidence-based treatment for traumatized children aged birth-five and their families. Her research involves treatment outcome studies with traumatized young children from low-income and under-represented minority groups. She has authored a book for parents, The Emotional Life of the Toddler, translated to several languages. Her professional books on childhood exposure to violence have been translated to several languages, including versions in Arabic and Hebrew that are being used to increase understanding and foster dialogue between Israeli and Palestinian service providers. Born and raised in Paraguay, she received her professional training in Israel and the United States. This cross-cultural experience informs her commitment to culturally responsive services and to increasing access and raising the standard of care for low-income and minority children and families. She is the recipient of numerous awards, most recently the 2016 Rene Spitz Lifetime Achievement Award from the World Association of Infant Mental Health, 2016 Public Health Hero from the San Francisco Board of Supervisors, and 2017 Whole Child Award from the Simms/Mann Institute. Patricia Van Horn, J.D., Ph.D., was Professor of Clinical Psychology at the UCSF Department of Psychiatry, and Director of the Zuckerberg San Francisco General Hospital Division of Infant, Child and Adolescent Psychiatry, and Associate Director of the Child Trauma Research Program. At the national level, she was Associate Director of the Early Trauma Treatment Network, a center of the federally funded National Child Traumatic Stress Network. She was an internationally renowned expert in the assessment and treatment of traumatic stress in infancy and early childhood. She was the co-developer of Child-Parent Psychotherapy, an extensively used evidence-based treatment for traumatized young children. 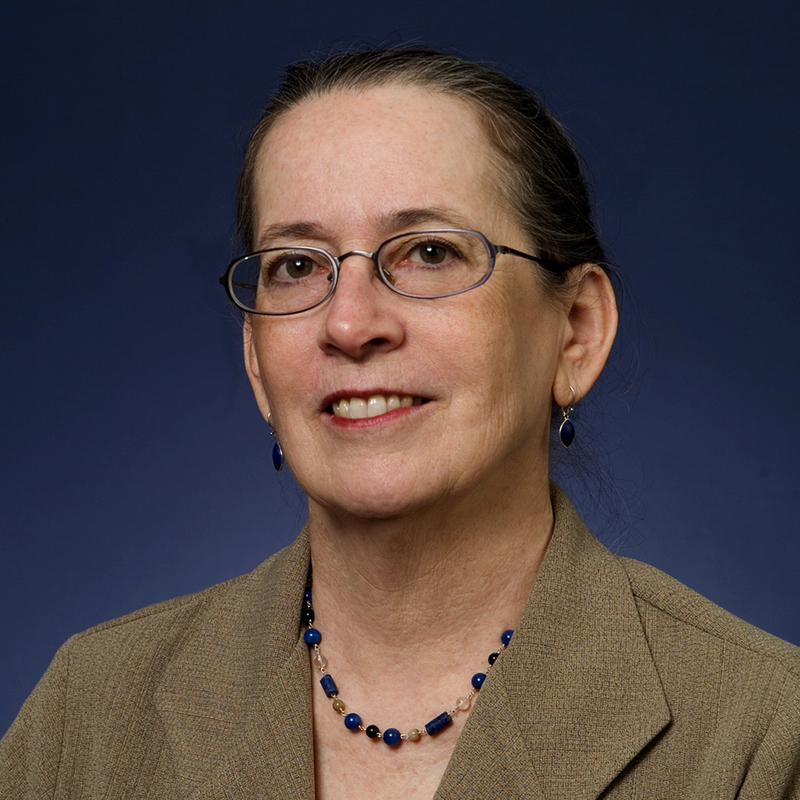 She created and conducted long-distance training and dissemination models for clinicians nationally and abroad. She authored several books, dozens of articles and chapters, and created training manuals and models of system collaboration linking mental health, pediatrics, domestic violence advocacy, and the child welfare system. Using her training as an attorney, she collaborated with the Presiding Judge of the San Francisco Superior Court to establish the Zero to Three Court Team and other innovative judicial initiatives, provided training to judges and attorneys in family court and dependency court, and was a much-sought consultant and speaker on the needs of children in the child welfare system. She was passionately devoted to promoting the advancement of women and ethnic minorities in academia. She received the 2009 Champion for Children Award of the San Francisco Bar Association in recognition of her tireless public service on behalf of underserved children and their families.